Kopin & Company, CPA, PC is a local Buffalo, NY CPA firm providing local businesses and individuals with tax and accounting services. We know our small business owners take pride in their business - and we do too - which is why we work hard to reduce your expenses and increase your productivity. We also take our knowledge in savings and translate that to reliable tax services to help our individual clients maximize income and minimize taxes. 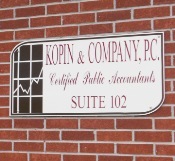 Interested in seeing how Kopin & Company, CPA, PC can help you with your tax or accounting needs? 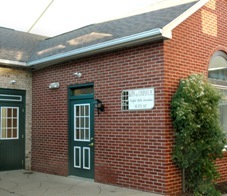 Give us a call at 716-839-4556 to schedule your free initial consultation. 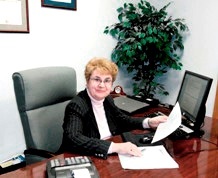 Marion Kopin, CPA, has over 35 years of business experience including banking and owning her own manufacturing company. 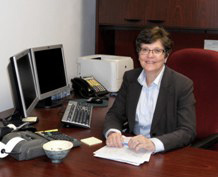 She focuses on corporations, partnerships and LLCs with business and tax issues. She consults on the implications of the Affordable Care Act and is licensed to offer health insurance plans both off and on the NY Exchange. She received her MBA from the State University of New York at buffalo and her MS in Taxation from the Washington School of Law. 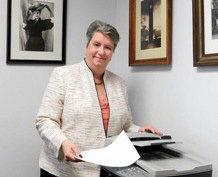 Amy Bradley, CPA, has thirty years’ experience in federal and state income tax compliance for corporations, partnerships, LLCs, individuals, not-for-profits, and estate/trust clients. Prior to joining Kopin & Company, Amy began her career in auditing and taxation with a Big-Four accounting firm where she chose to concentrate in taxation. Amy Graduated from Clarkson University in Potsdam, NY with a BS in Accounting and Law. Over 20 years of accounting and bookkeeping experience including sales tax, multi-state payroll, pension contributions, tax reports, and Quickbooks consultations. 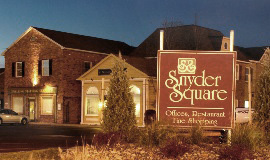 Performs bookkeeping functions at clients’ office and interacts with multi states regarding compliance requirements. Received a BS in Business Studies from the State University College at Buffalo. 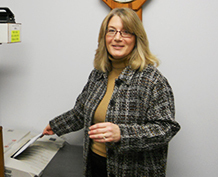 Mary Beth Wolfe is the office manager/bookkeeper and assists is preparing payroll, client bookkeeping, tax return processing, scheduling, record retention, and customer service. She has an AAS degree from Trocaire College.